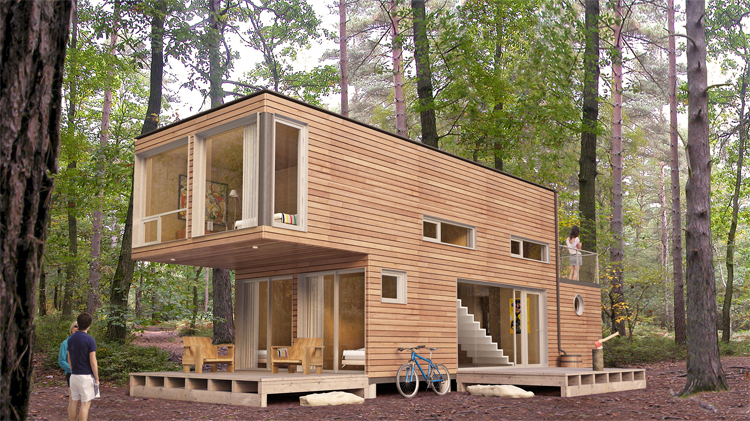 Lately I’ve been thinking about container homes. 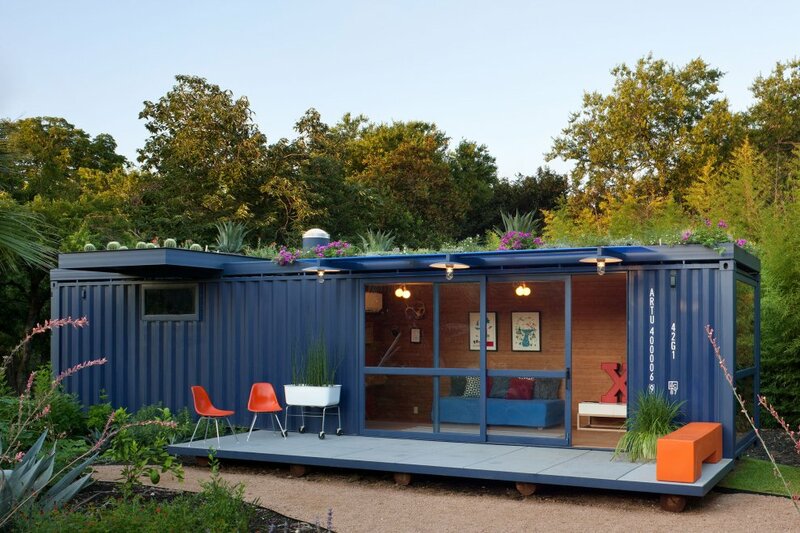 Basically, they’re homes made from shipping containers, the ones that are used to transport items. They are usually attached to trucks, trains, or ships. Who would have thought they could be transformed into living spaces? Apparently, Phillip C. Clark did, in 1987, when he filed for a patent. 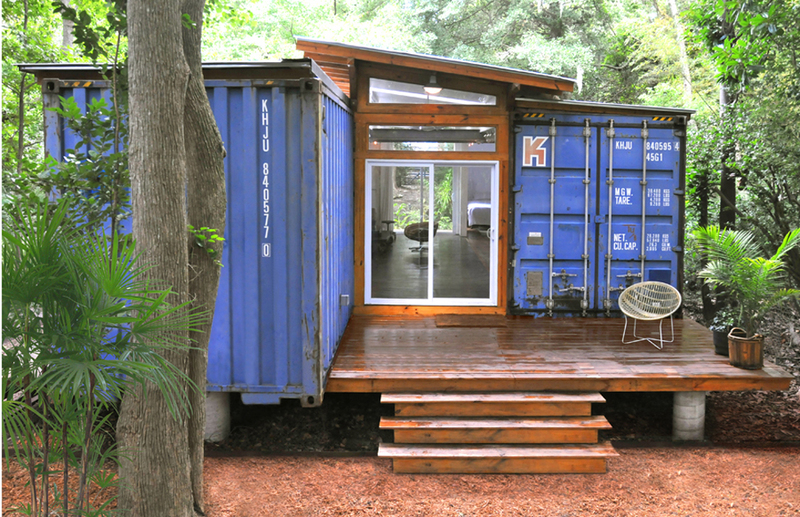 Today, people all over the world have turned containers into homes, and they are beautiful. 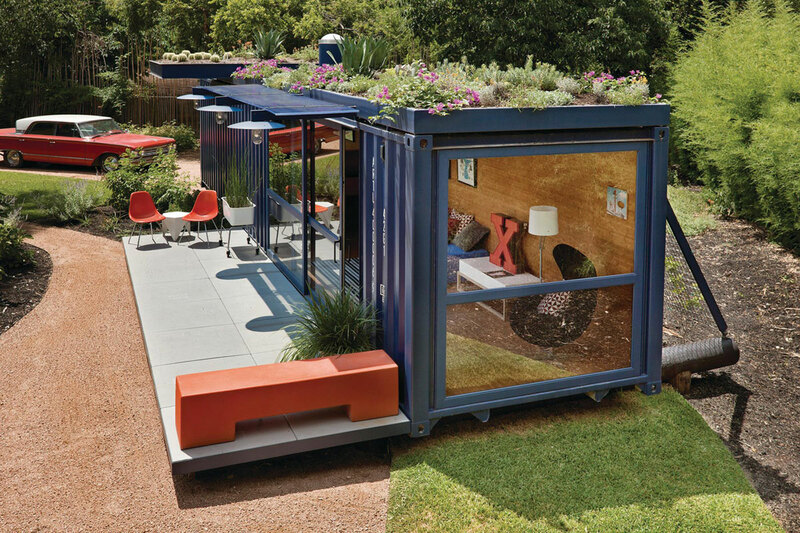 All you need to do is get one container (or two or three, depending on your need), prop it on a piece of land, and accessorize. 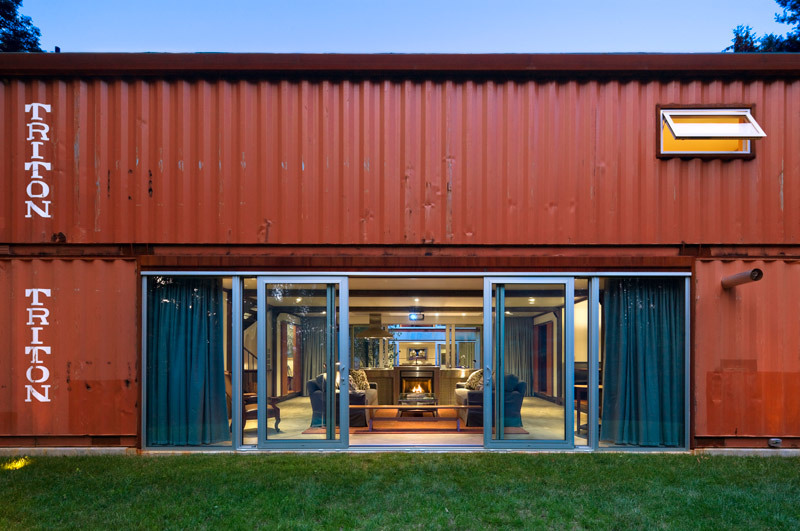 The benefits of container homes are many: they are cheaper than conventional construction, and are stronger and more durable. They can carry heavy loads, can be stacked in high columns, and withstand harsh environments. They are also modular so it is easy to design them according to your whim. In the Philippines, used containers range around P80,000. You can buy them anywhere, especially at coastal areas. 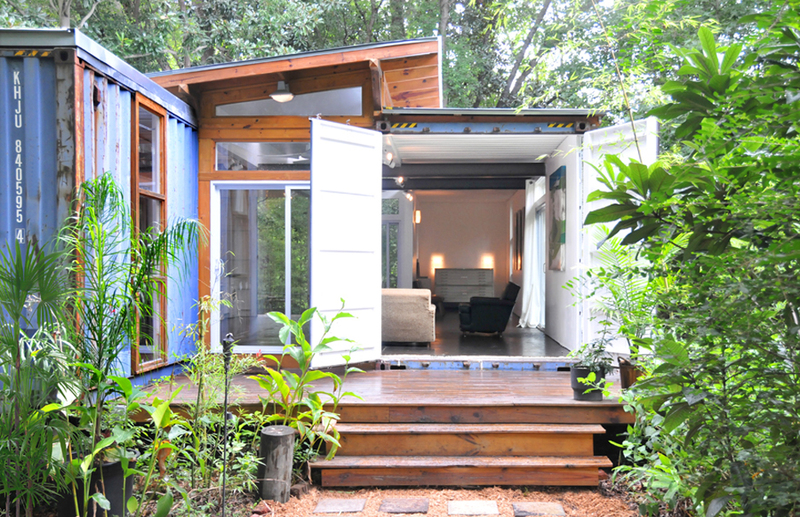 However, because of the tropical climate, container homes must be carefully insulated because steel conducts heat. 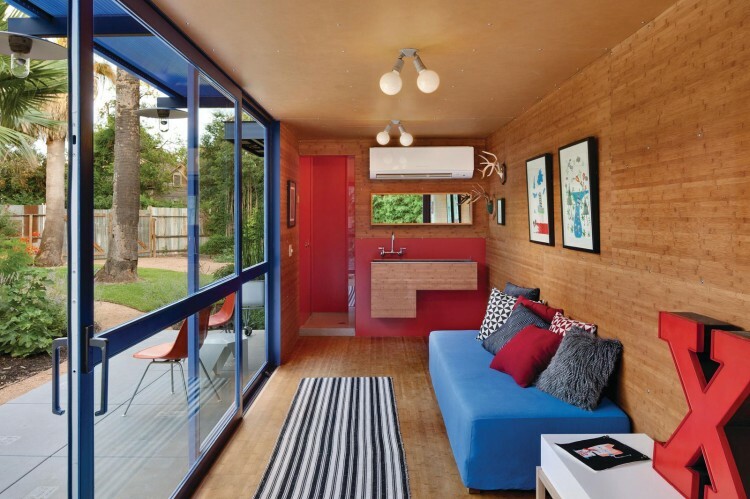 But with careful planning of insulation, irrigation, and installation of sockets, a container home can be a beautiful alternative to the usual brick and mortar structure. 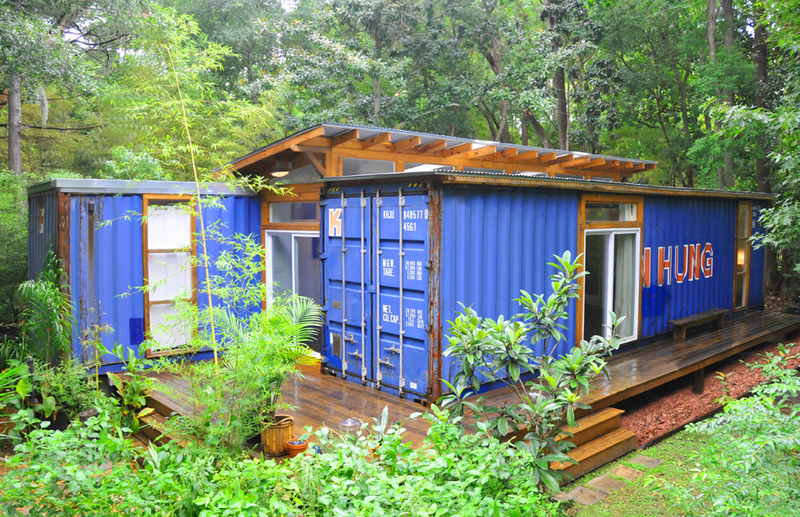 I would love to own a container home when I finally decide to get my own place. I’d get one or two orange or blue containers, stacked right next to each other. I’ll add a little wooden porch in the front, with pots of flowers. I’m hoping there will be lush greenery around the home. 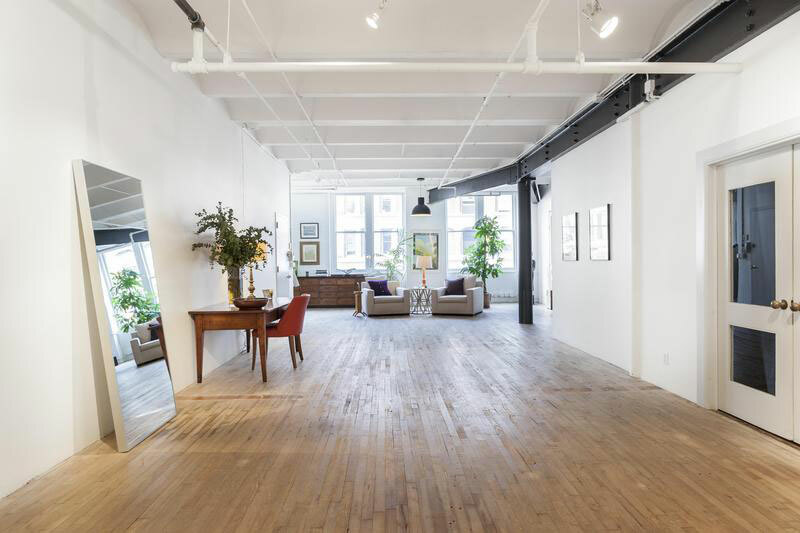 The interior would be roomy: white walls with light-brown wooden plank floors. The inside will be homey, in contrast to the industrial feel of the exterior of the house. 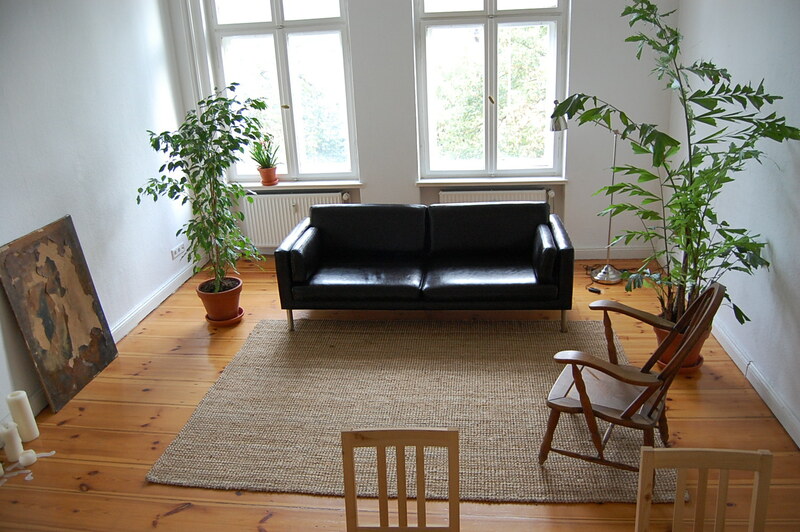 I will have a little black couch, some nice leafy plants in pots, and a bookshelf filled with books and paintings. I will have a wooden writing desk, and a small nook for cooking and eating. My bedroom would be equally sparse, with a white bed (linen sheets! 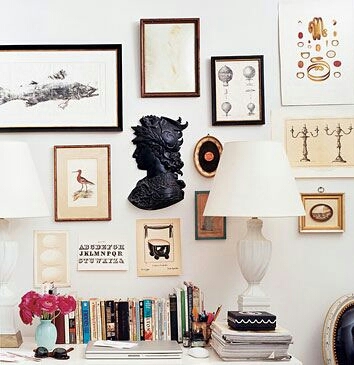 ), a tabletop for some books, and one wall lined with prints and paintings. I’m still thinking whether I should add a TV. There will be wi-fi. And two bathrooms.